Key Biscayne, Florida, originally uploaded by madcalabrian. 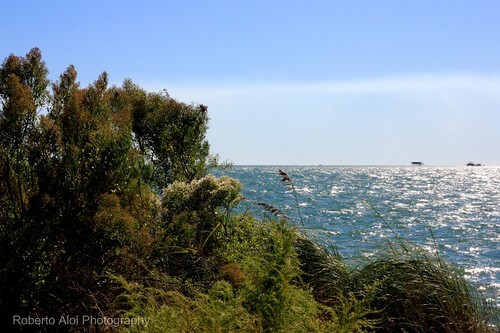 The small structures in the background are part of Stiltsville. Stiltsville is located between Biscayne Bay and the Atlantic Ocean. There were 20 homes here prior to Hurricane Andrew in 1993. The homes were built or imagined during the time of prohibition. The law permitted gambling establishments to be located a mile offshore. Stiltsville is located just a mile offshore. 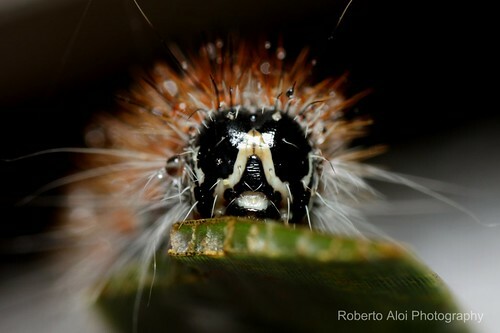 Portrait of a Caterpillar, originally uploaded by madcalabrian.